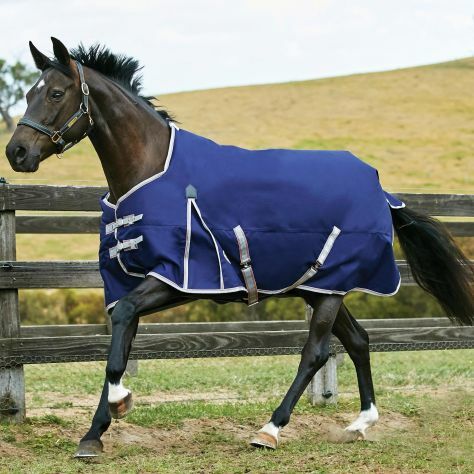 WeatherBeeta offers a wide range of turnout blankets, quilts, coolers, fleeces and exercise sheets. 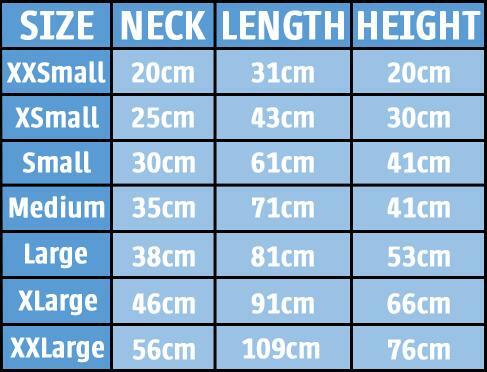 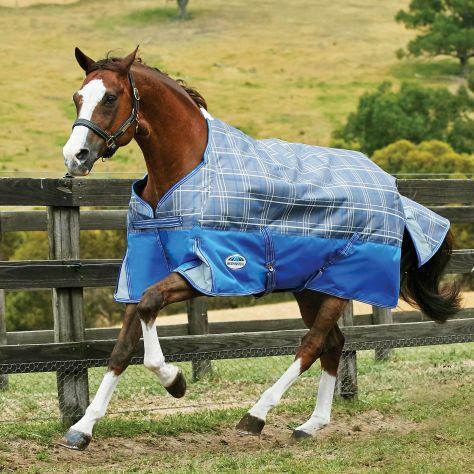 All WeatherBeeta horse blankets are durable, comfortable, lightweight and innovative providing WeatherBeeta quality at an affordable price. 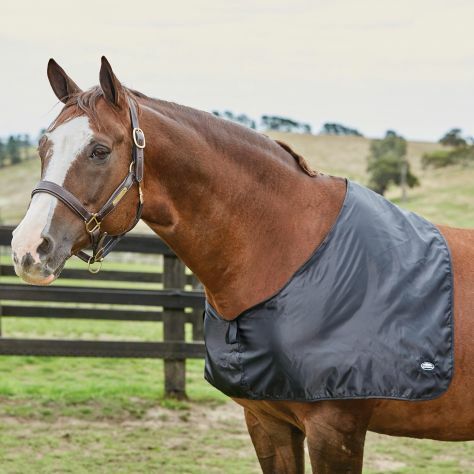 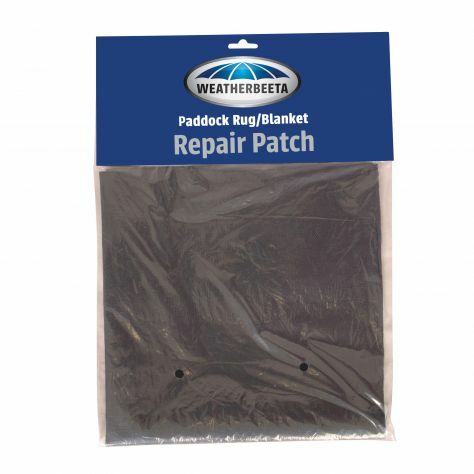 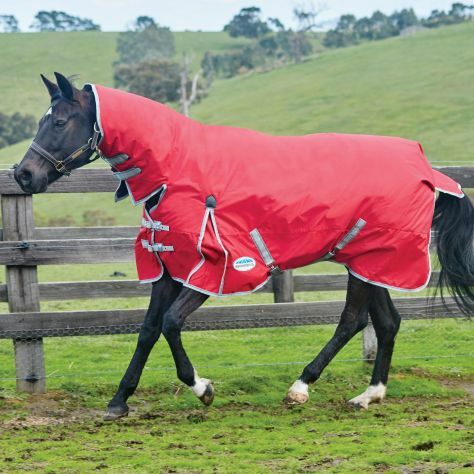 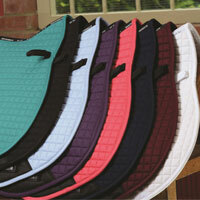 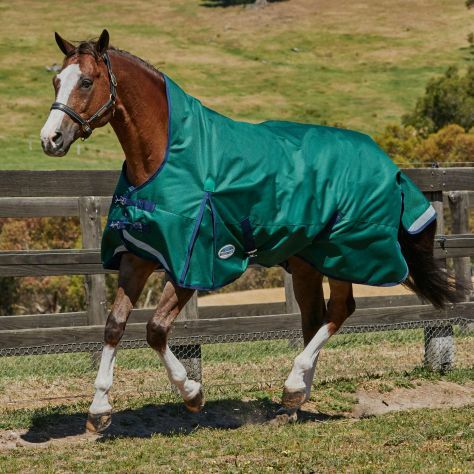 WeatherBeeta offers a wide range of durable, comfortable, lightweight and innovative horse blankets. 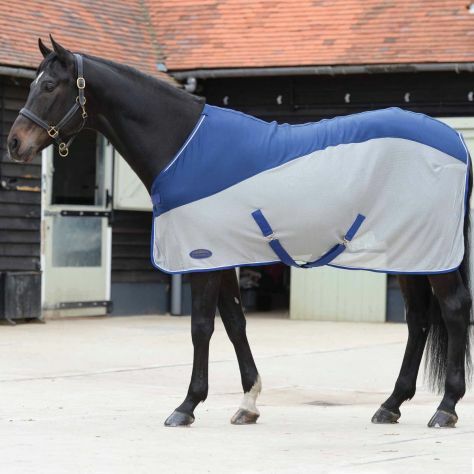 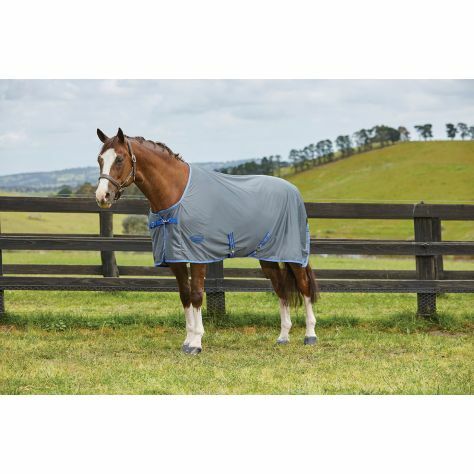 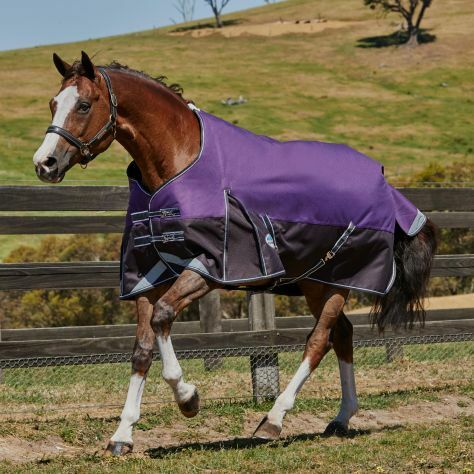 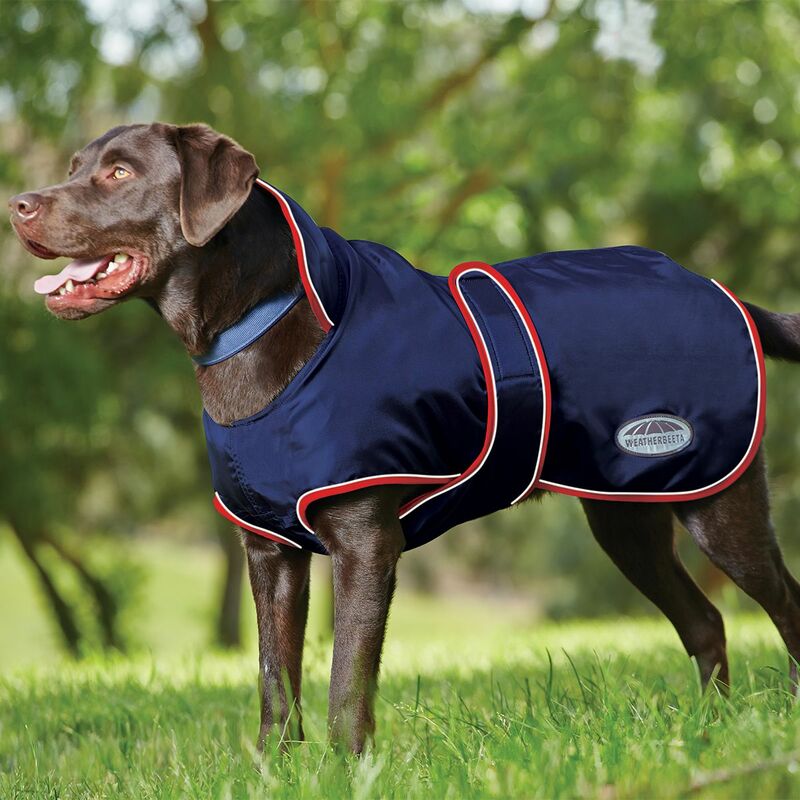 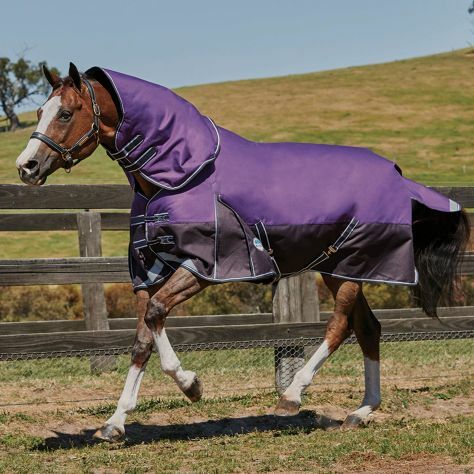 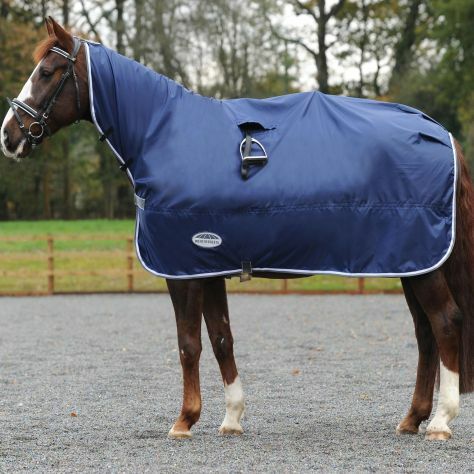 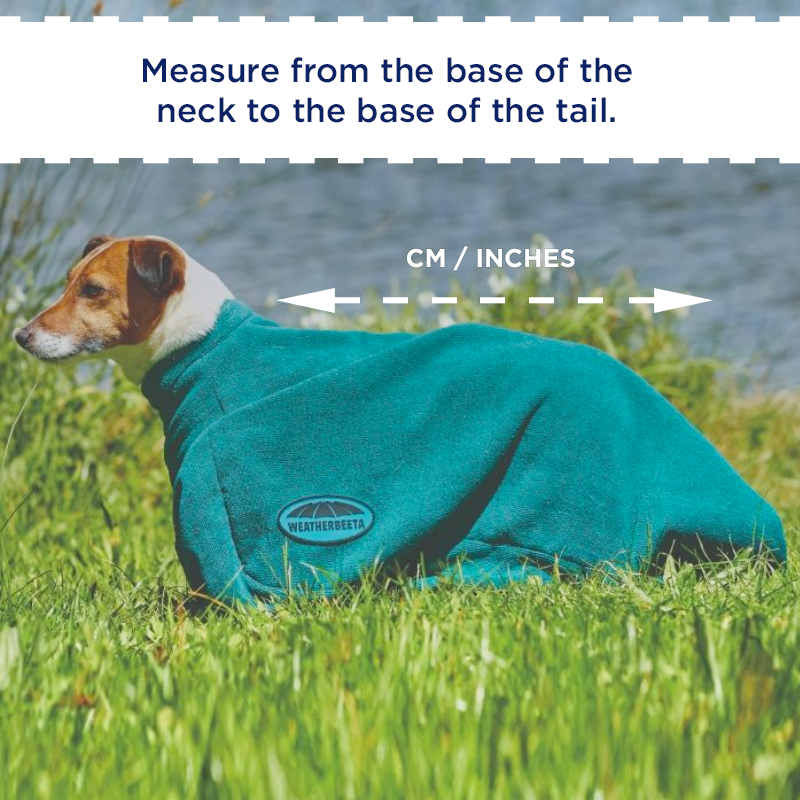 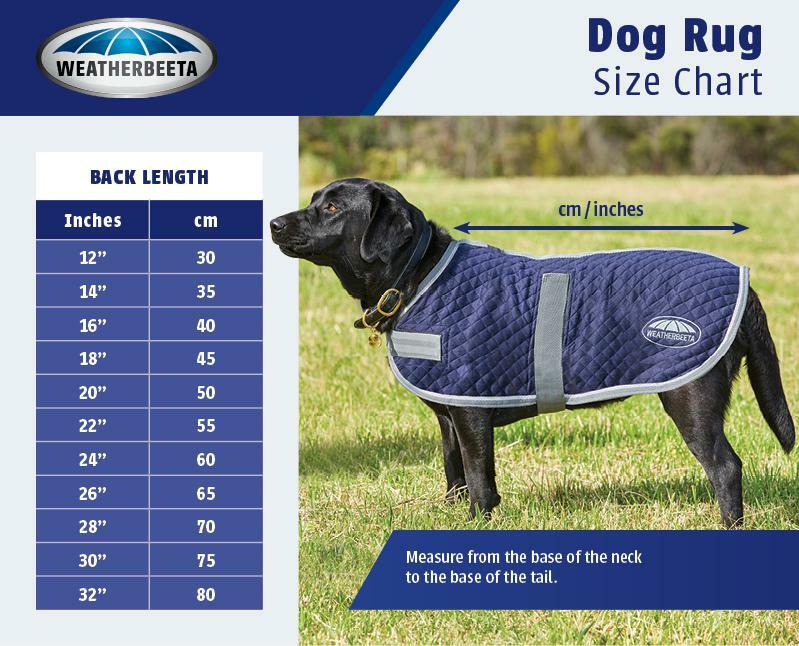 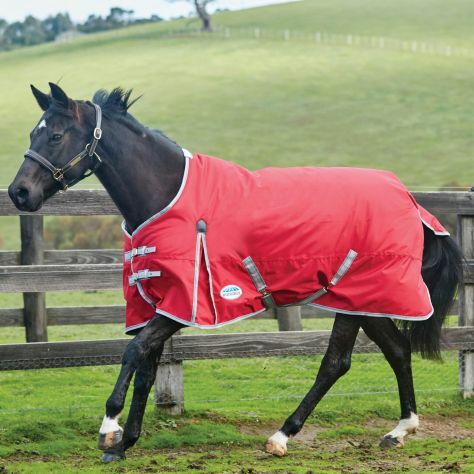 The range includes turnout blankets, quilted blankets, coolers, fleeces and exercise sheets, all providing WeatherBeeta quality at an affordable price.